Spring branches in watercolor against a white background are both natural and pretty, creating the perfect information cards for your wedding style! 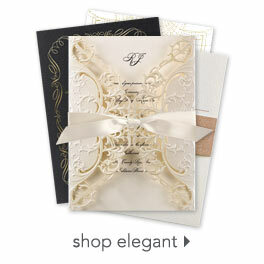 Personalization Options: Greenery is printed as shown. Your wording is printed in your choice of colors and fonts.